Here’s a trivia question for you: name one first sequel to a pure comedy (the second film in a comedy franchise) that was better than the original. I will give you a few hard returns to think about it. Yup, it’s a trick question. There are none. And that’s a matter of fact, not opinion, at least according to two of the most reputable film rating sites (we’ll get to that later). Not to kill your (or my own) buzz for “The Hangover Part II” this weekend, but history literally says it will not compare favorably with the original. “Hangover” stars Bradley Cooper, Ed Helms and Zach Galifianakis were underexposed in 2009 and the script’s formula of “what happened last night?” never utilized in such a manner. Now, director Todd Phillips and Warner Bros. have tried to re-create that success less than two years later and trailers literally suggest a re-creation, just one set in Thailand. With history so completely and utterly against them, why even try? The obvious answer of money comes to mind first. 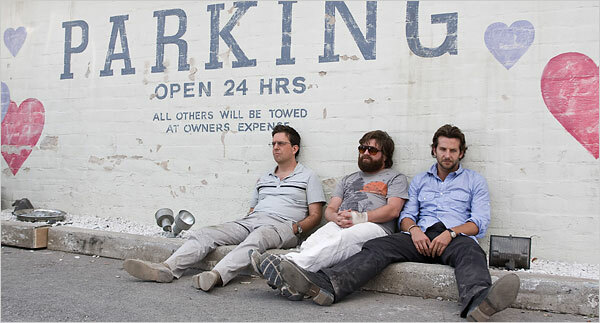 “The Hangover” made more than any R-rated comedy before it and ranks among the highest-grossing comedies of all time. Considering comedies are among the cheapest films to make, the profit margin would convince even the dumbest of dumb to dip their foot into the same pool. In the modern era, comedy sequels also tend to out-gross their predecessors, which would put “The Hangover Part II” in the driver’s seat to become the biggest comedy of all time, at least in the United States. Notable recent comedy sequels, such as “Meet the Fockers,” “American Pie 2” and “Austin Powers: The Spy Who Shagged Me” all performed better than the previous installments at the domestic box office, with “Spy Who Shagged” me nearly quadrupling the domestic gross of the original “Austin Powers.” Considering that the first “Hangover” nearly out-grossed a successful sequel in “Meet the Fockers,” that should give you a sense of the expectations for “Part II” this weekend. Yet all those sequels (and every comedy sequel) also have another thing in common: they were not as well-received as the originals. 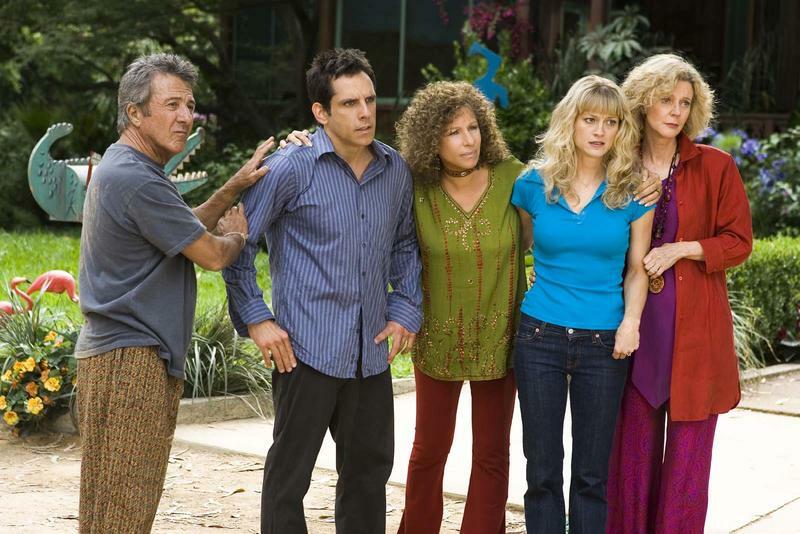 Whereas “Meet the Parents” has an 84% on Rotten Tomatoes and a 7.0/10 user rating on imdb — unusually strong numbers — “Meet the Fockers” has a 38% and a 6.4/10. Less noticeable depreciations exist for “Austin Powers” (69%, 7.1/10) compared to “Spy Who Shagged Me” (51%, 6.6/10) and “American Pie” (59%, 6.9/10) and “American Pie 2” (52%, 6.2/10). I put together a list of 16 high-grossing and positively reviewed comedies (above 50% on Rotten Tomatoes) and the compared their RT scores and imdb user ratings with their immediate sequels (not third installments or beyond). Not one of the 16, nor any of the other film franchises that I looked into that I did not put on my final list, had a sequel with a higher RT score or imdb rating than the original. Not one. General audiences, it seems, tend to be a bit more forgiving than critics as the discrepancy in the imdb ratings is not as large. That’s partly due to the fact that critics have no choice in going to see something, whereas fans usually never see a sequel to a comedy they didn’t find funny. Because humor is incredibly subjective, even the films with some of the best Rotten Tomatoes scores have average imdb user ratings. More people see these highly rated comedies due to word of mouth and critical praise, regardless of their personal sense of humor. People with contrarian opinions about popular comedies don’t usually patronize sequels, leaving the fans of the original to rate them instead. Those fans tend to have split reaction to sequels themselves, hence a smaller discrepancy between original and sequel in user rating. The average of the 16 films that scored an average 76.6% on RT rated 6.85/10 on imdb. Compared to the 35.5% RT average for the sequels, the imdb user rating average is 5.62/10. That 1.23/10 difference isn’t much, but given who sees comedy sequels, its enough to tell you their approval rating is not high. 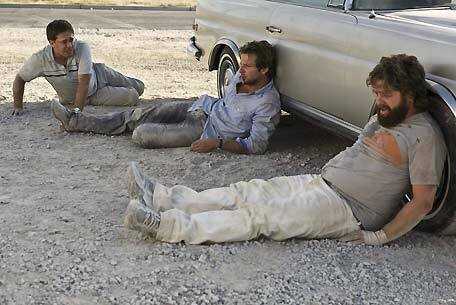 One must acknowledge, however, that “The Hangover” is not your average comedy sequel. Considering its gross, more people than usual saw the first film and it retains a 7.9/10 on imdb, higher than any of the 16 comedies on the list. What does that mean for “Part II?” If you look at the six films on the list with 7.0/10 or better (most successful comedies rate no higher than the 7.0 range on imdb), the sequels average a 5.77/10. 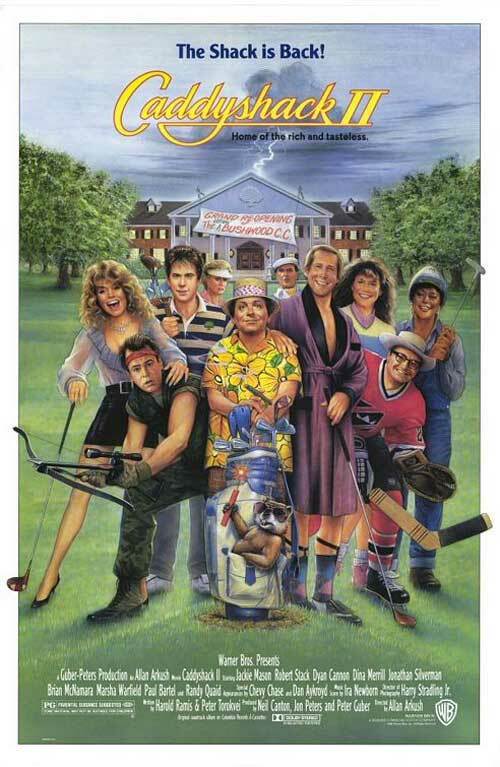 The outlier there is “Caddyshack II,” one of the most notoriously berated sequels in movie history. Take that out and you have a respectable 6.2/10 user rating. Look at the RT scores for those five and you have a 47%. With expectations higher than usual for this kind of film yet more fans than usual, I expect a similarly polarizing rating and score for “The Hangover Part II.” We know that no pure comedy sequel has done better than 61% on RT, so if the film’s any good, expect a 50%-range score for for the film at best with a high user rating to start that will eventually dip below 7.0/10 over time. Not bad — for a comedy sequel. I know, weird to put a science behind whether a film will be liked. Truthfully, Phillips and his writers might have found new ways to change the game and up the stakes to create the first anomaly in comedy sequel history, even though that history of not doing so is quite long. 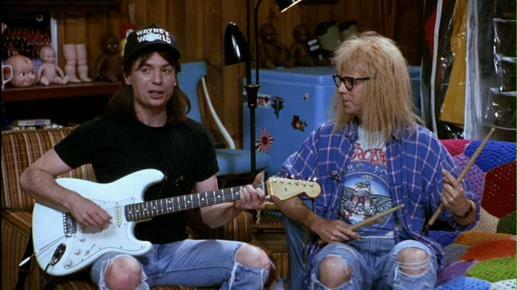 Hollywood began pumping out comedy sequels primarily in the ’80s and did so recklessly. The sequel to Bill Murray comedy “Meatballs” (1979) came in 1984 and didn’t even star Bill Murray. 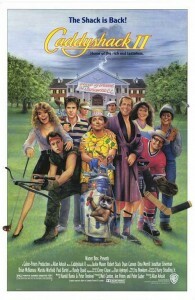 “Caddyshack II” came out eight years after the original (also without Murray as well as Rodney Dangerfield). “Meatballs Part II” doesn’t even have a Rotten Tomatoes score and “Caddyshack II” has an 8%. “Revenge of the Nerds” (1984) boasts a 77% on RT compared to 6% for “Nerds in Paradise” (1987). Today, with folks like Adam Sandler and Judd Apatow as the main purveyors of comedies, sequels have become rare because they are produced more so by the filmmakers themselves, who actually care about the quality of humor since their name is artistically connected to the film, not just their cash. A sequel to “Anchorman” was recently shot down, although “Zoolander 2” might indeed see the light of day more than 10 years later. Rarely do studios not try and capitalize on the immediacy of a film’s popularity and instead churn a sequel out quickly. A hiatus rarely works for a film franchise steeped in comedy (unless you’re Pixar and “Toy Story 3”) in terms of box-office success. One need only compare “Blues Brothers” and “Blues Brothers 2000” (which should never have existed in a world without John Belushi). The sequel, made 18 years later, made $14,000. I didn’t bother to include it on the list. So it’s an understatement to say that “The Hangover Part II” has an uphill climb. I doubt there could any more powerful of a qualitative correlation in film than the downward trend of a popular comedy and it’s first sequel. The only thing we can say for sure is that the film’s bound to smash box-office records, regardless what anyone thinks of it. Below is the list of 16 films and their first sequels with Rotten Tomatoes scores and imdb user ratings. List is done by RT score highest to lowest. I included in my study. Thanks to Rope fo Silicon and Hollywood.com for some pointers.